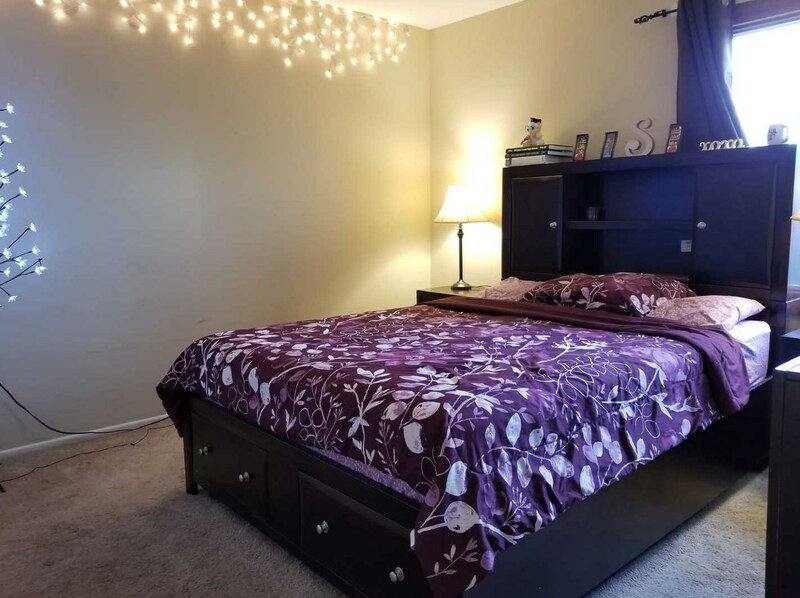 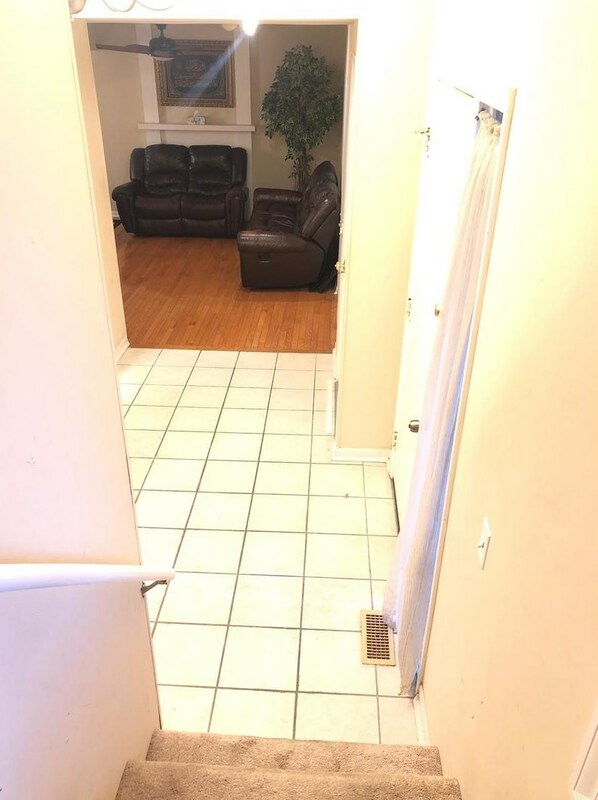 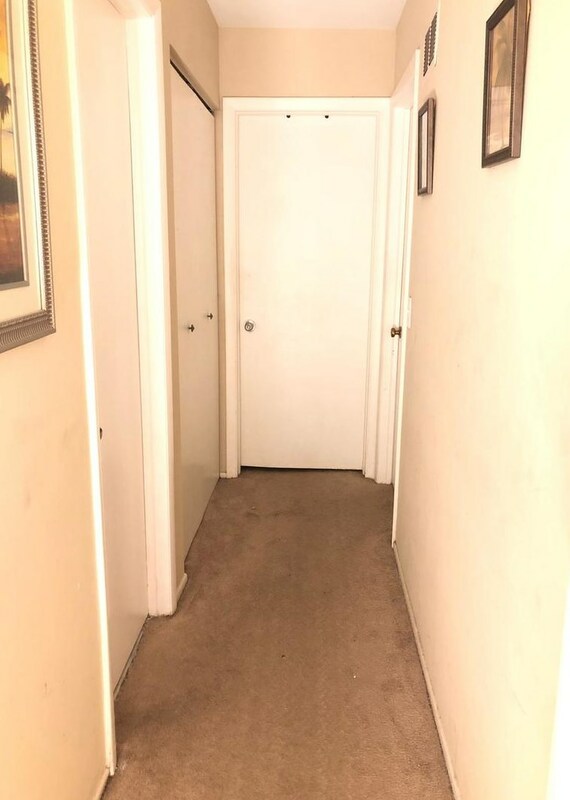 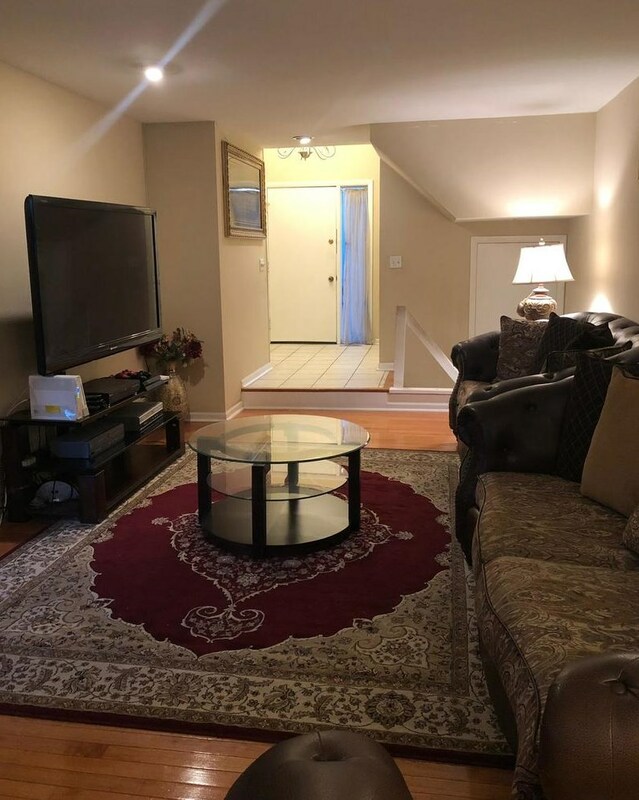 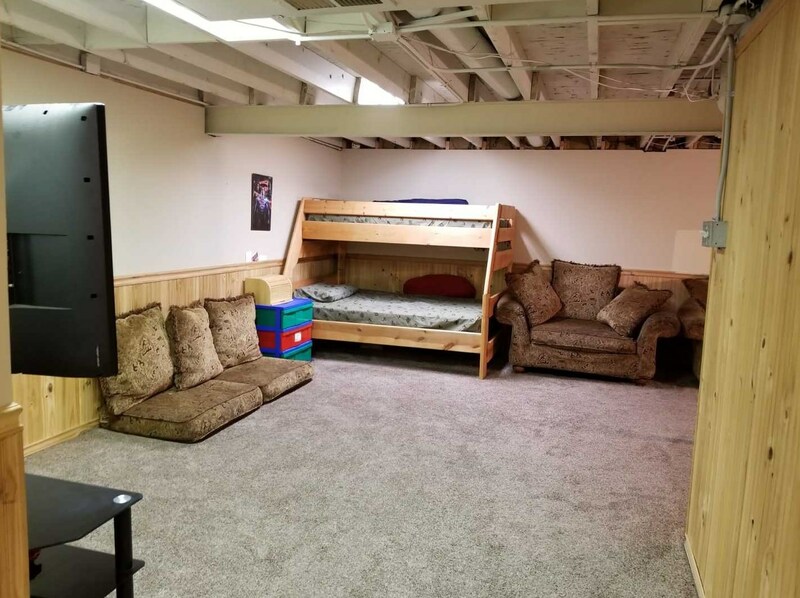 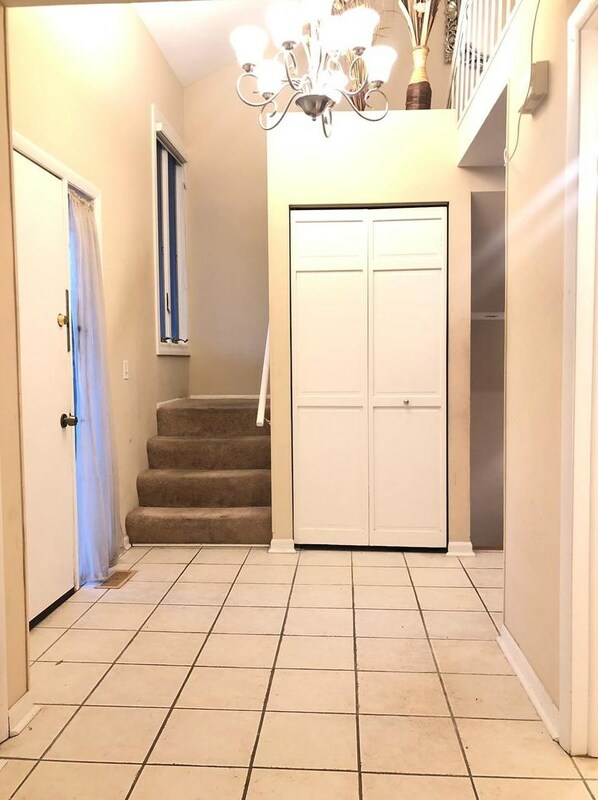 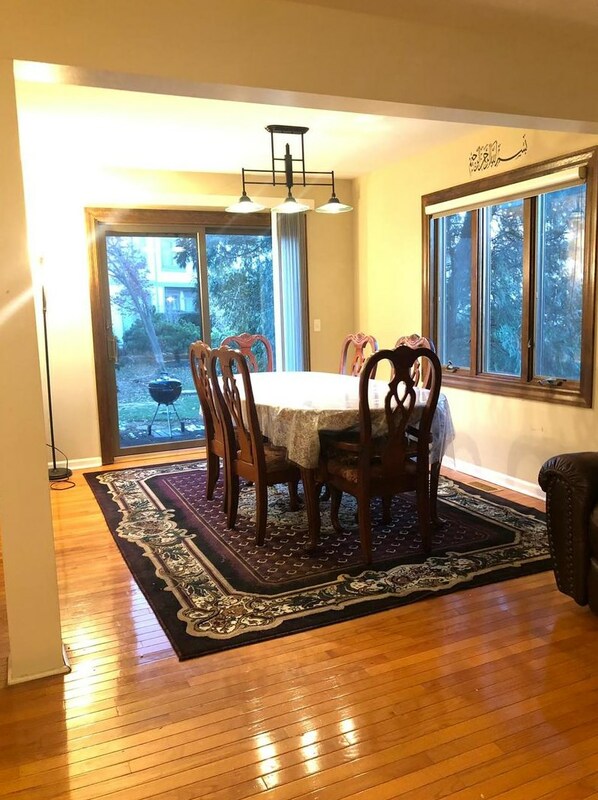 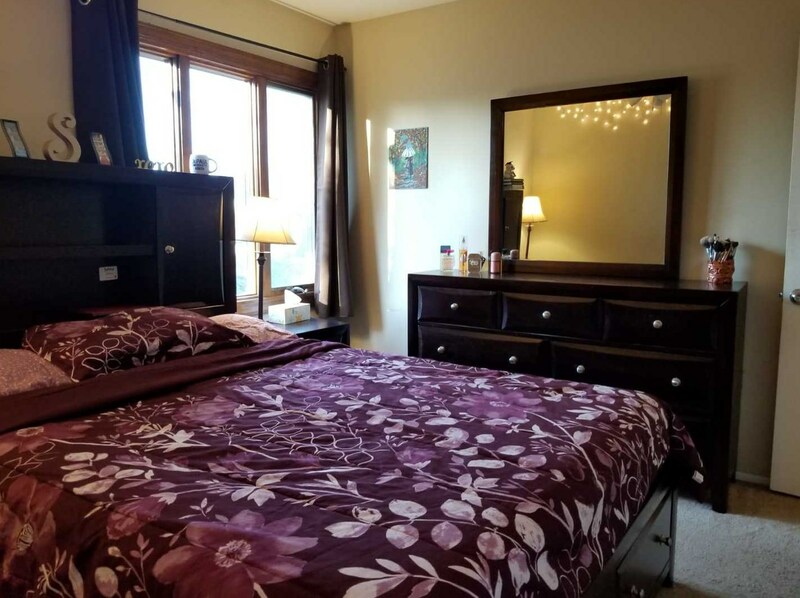 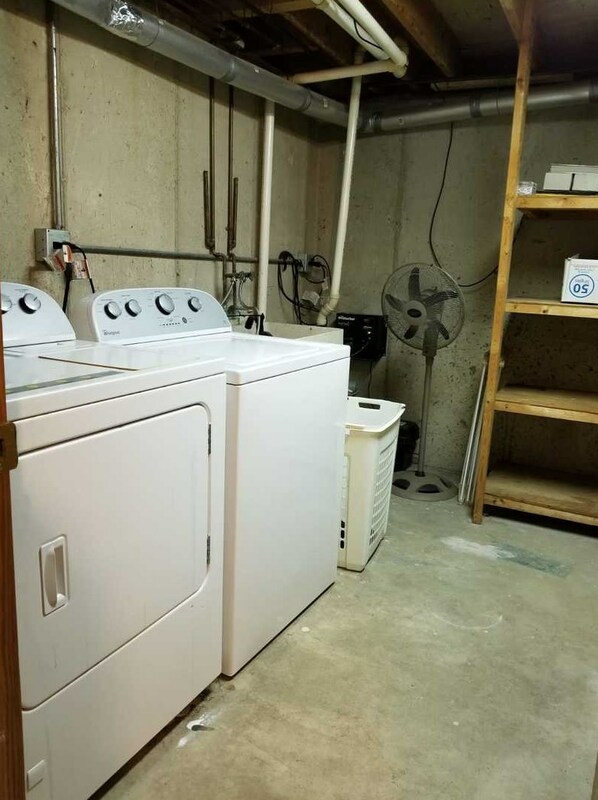 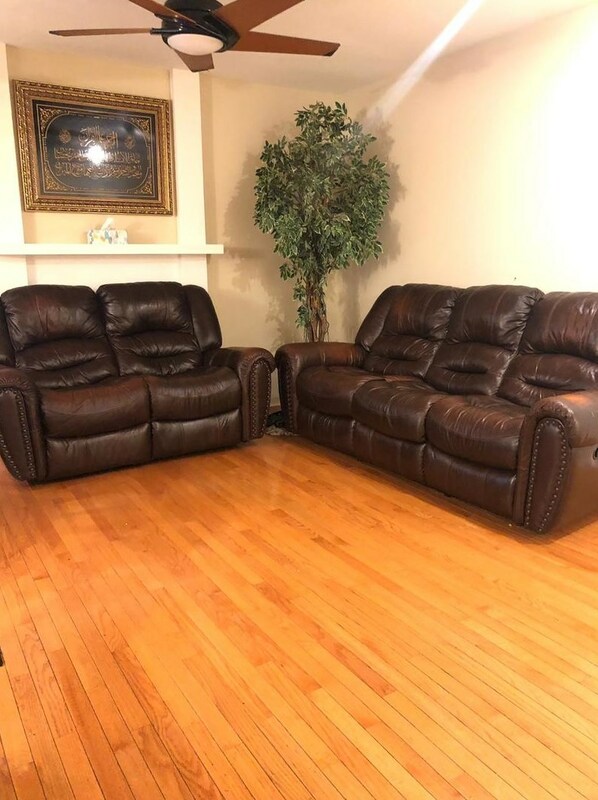 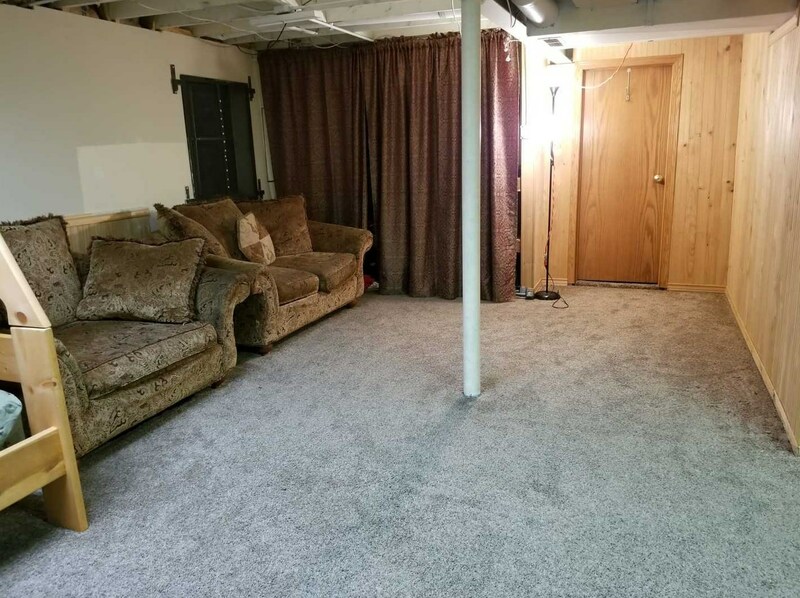 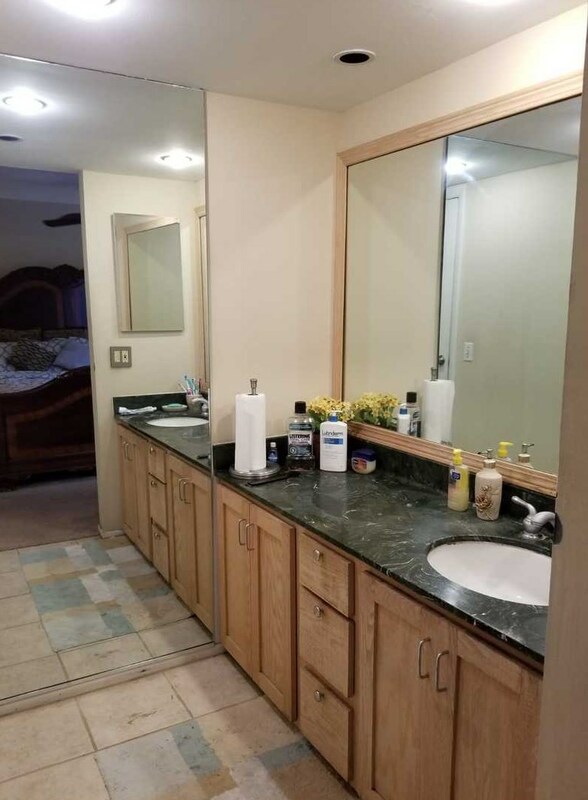 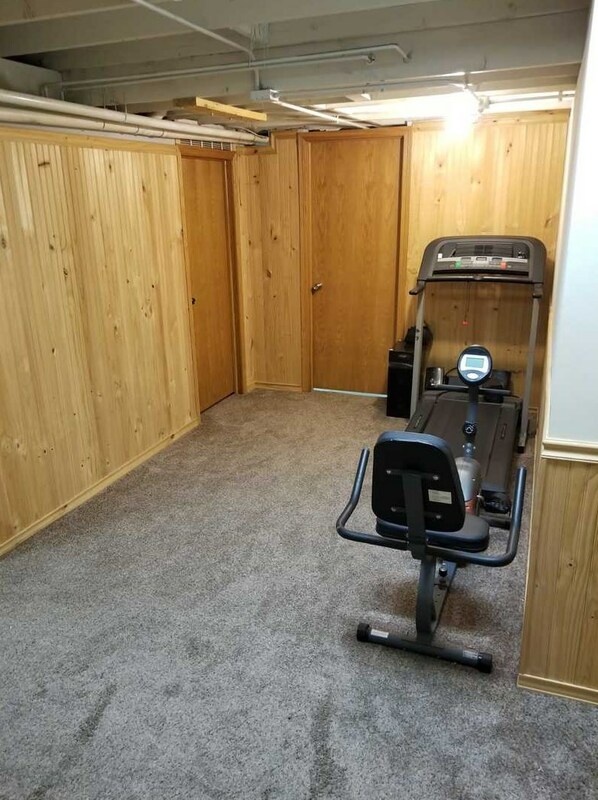 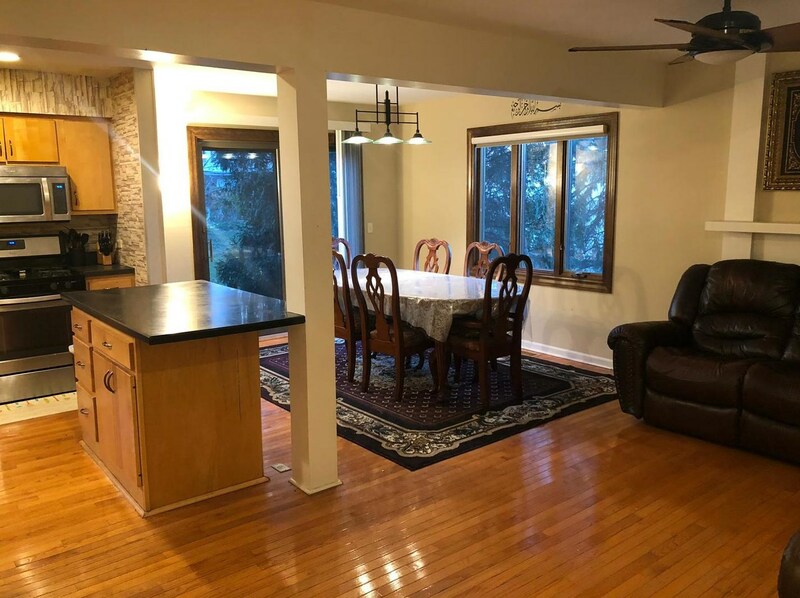 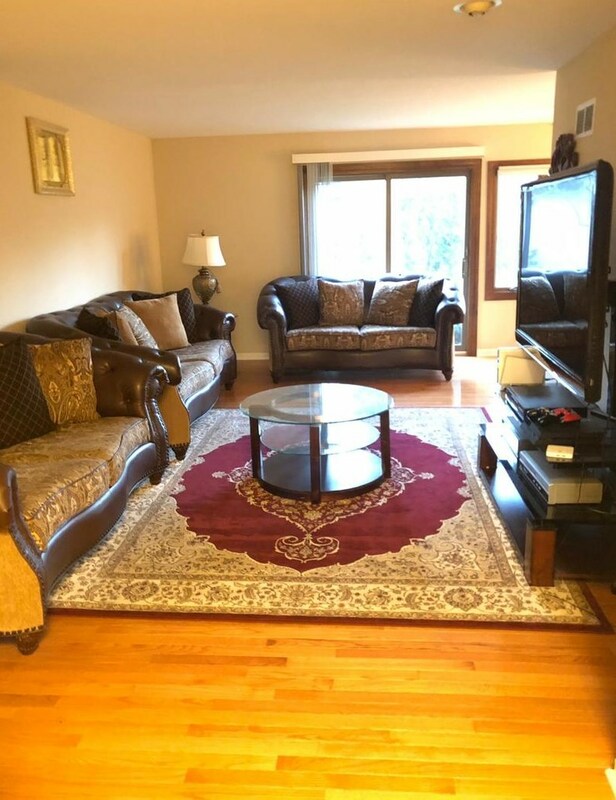 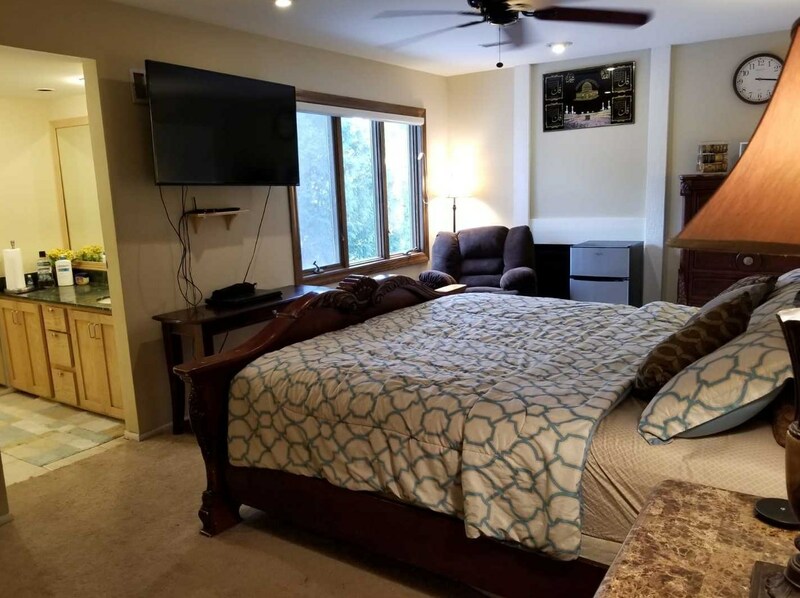 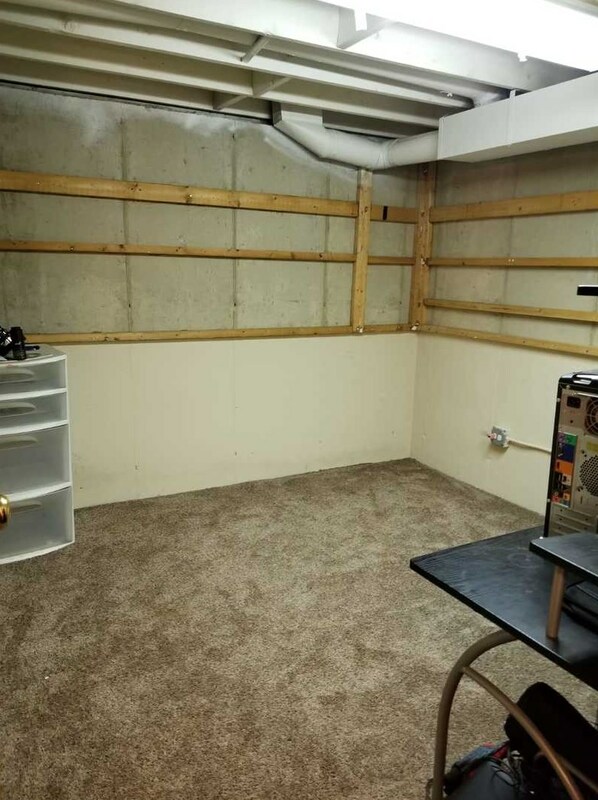 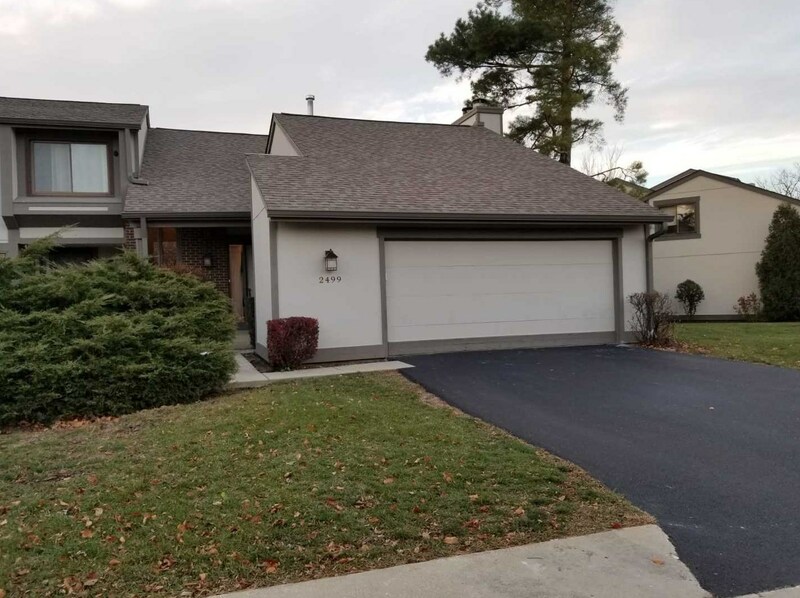 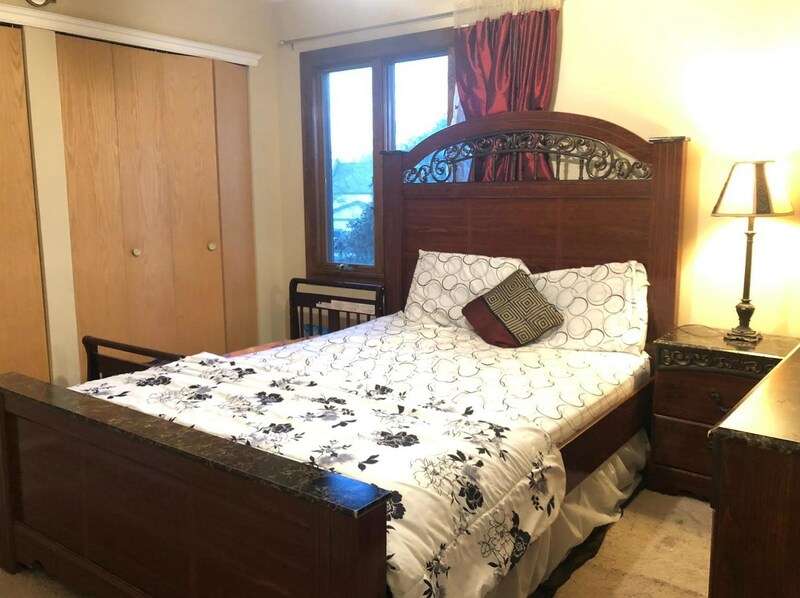 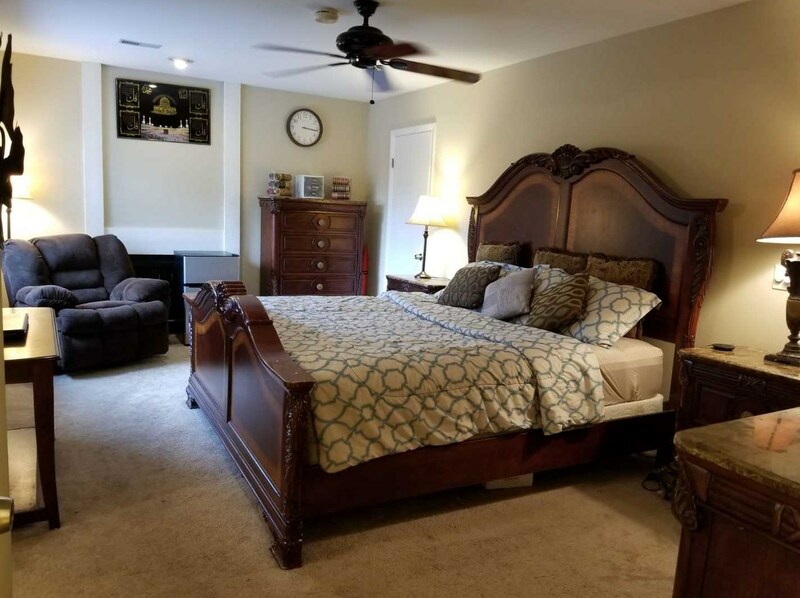 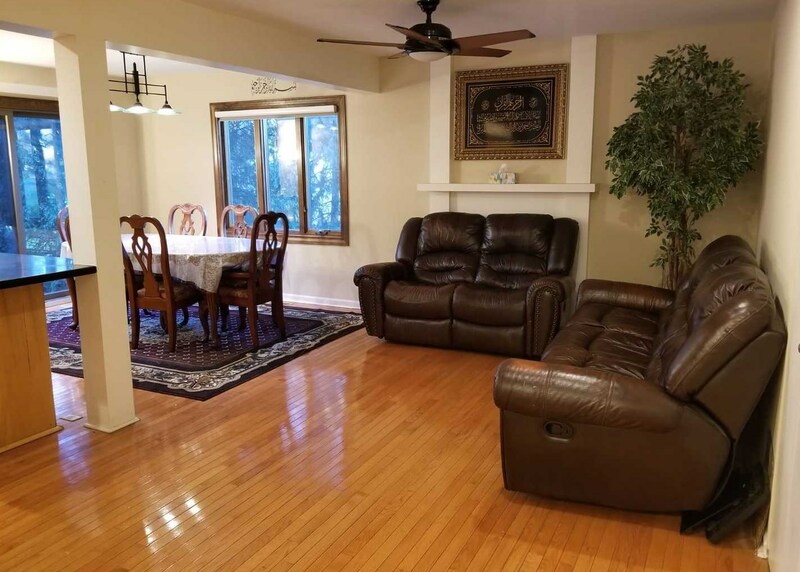 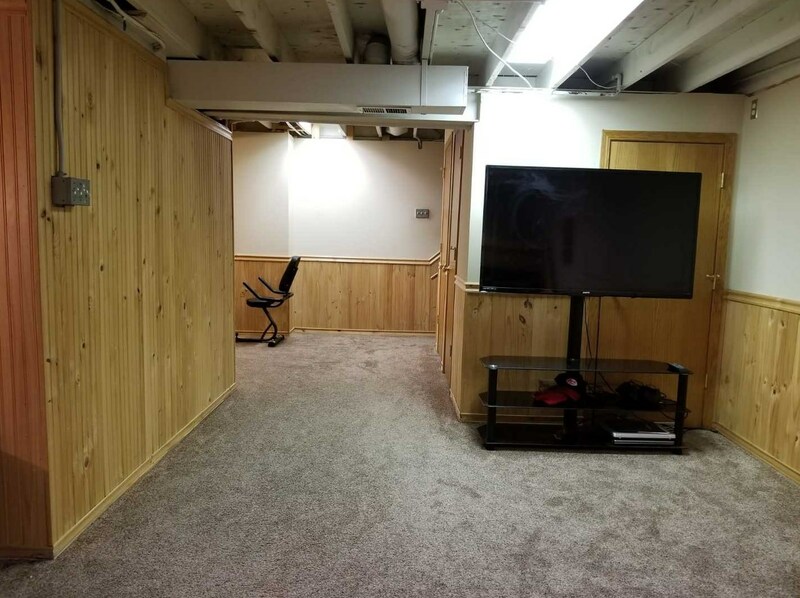 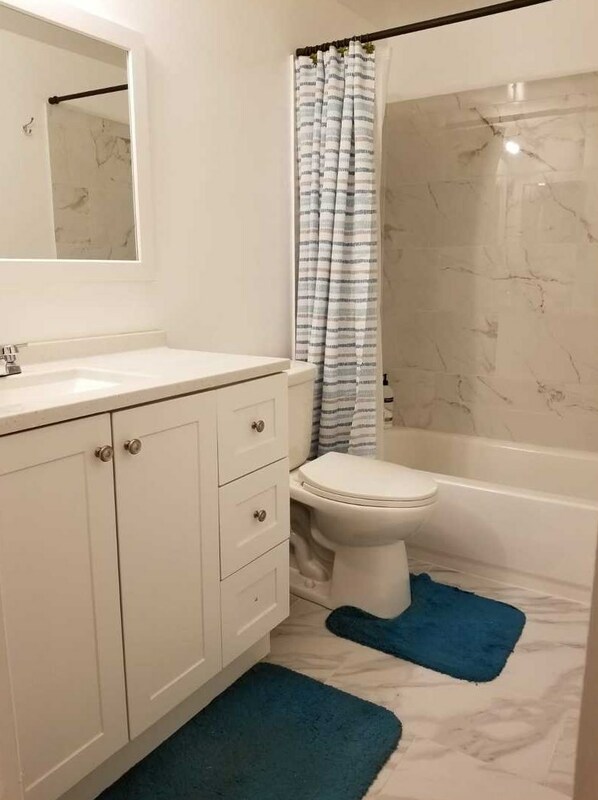 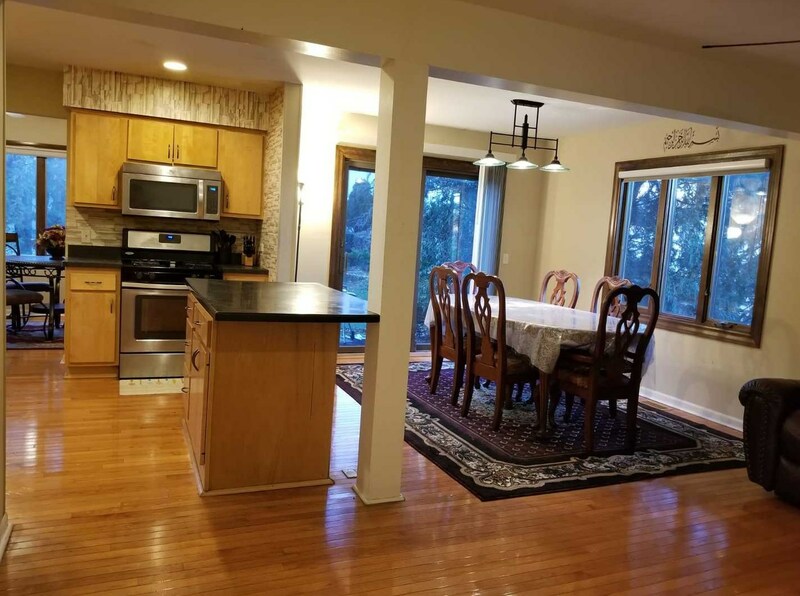 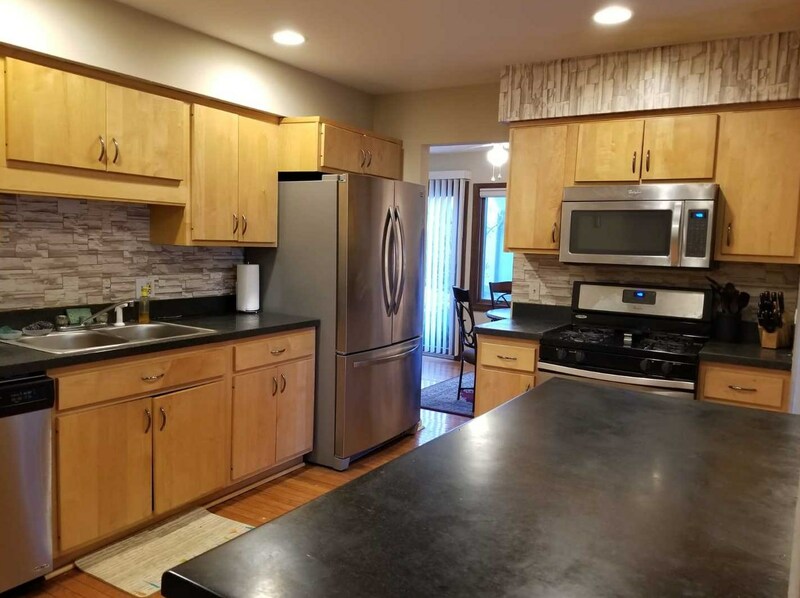 Open, Spacious Floor plan,top rated Fremd High School,Full finished Basement , Private Patio, Clubhouse and pool .Three Bedroom / 2 car garage . 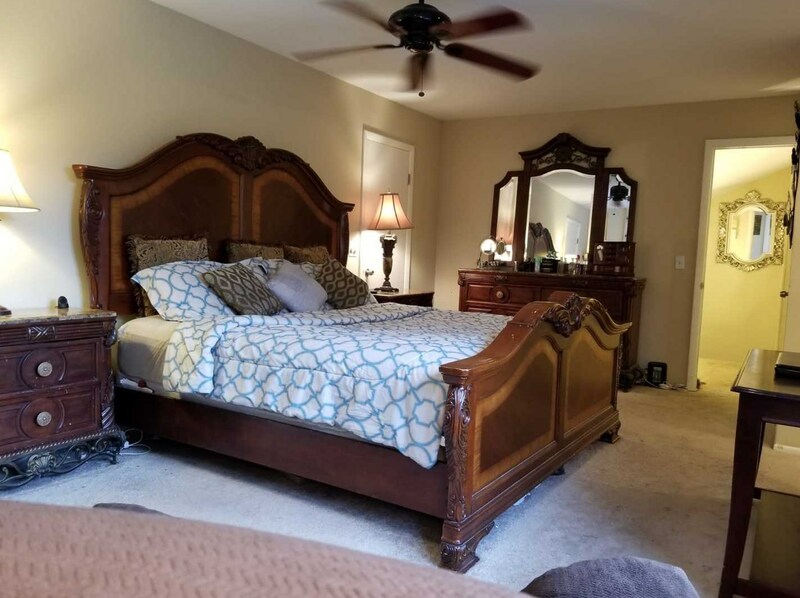 Located close to major highways. 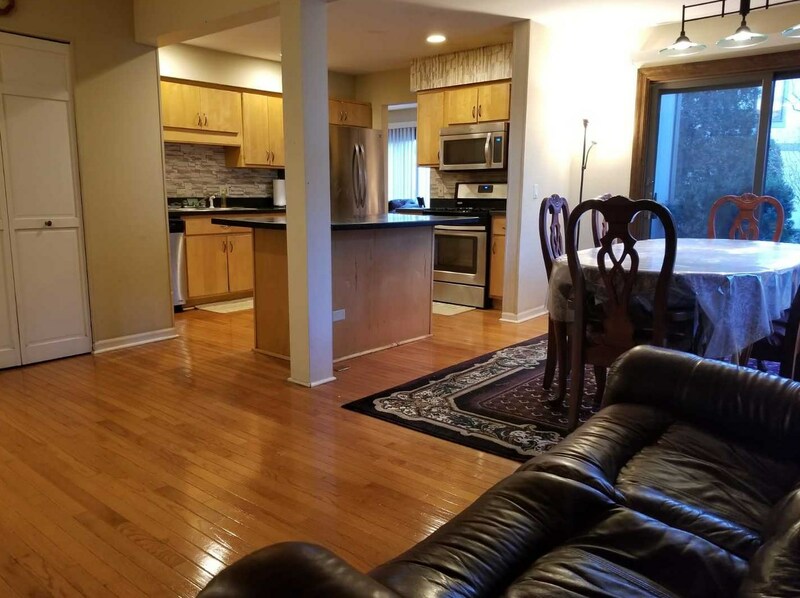 2499 Yarrow Lane, Rolling Meadows, IL 60008 (MLS# 10139855) is a Condo / Townhouse property with 3 bedrooms and 2 full bathrooms. 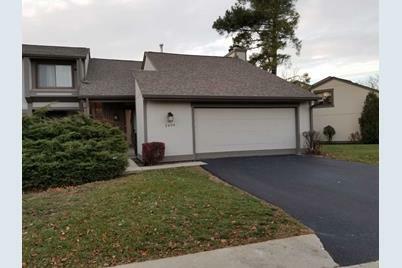 2499 Yarrow Lane is currently listed for $285,000 and was received on November 15, 2018. 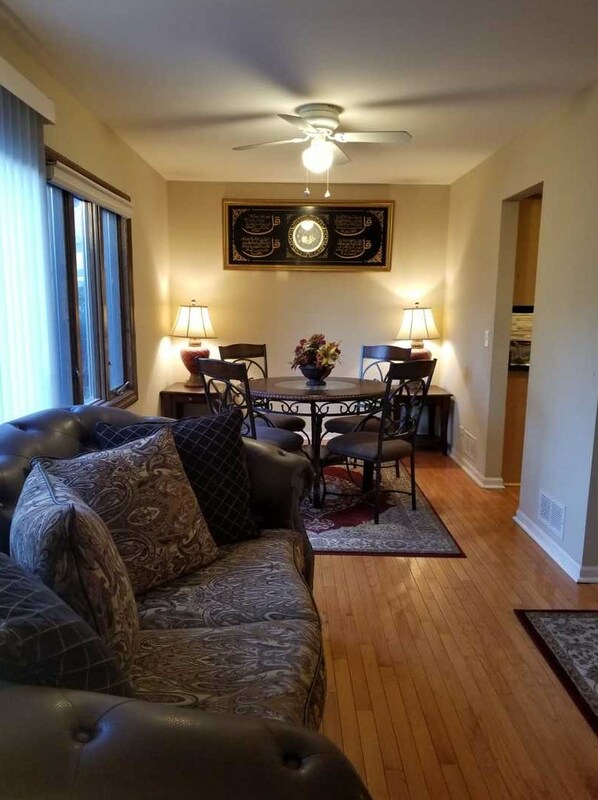 Want to learn more about 2499 Yarrow Lane? 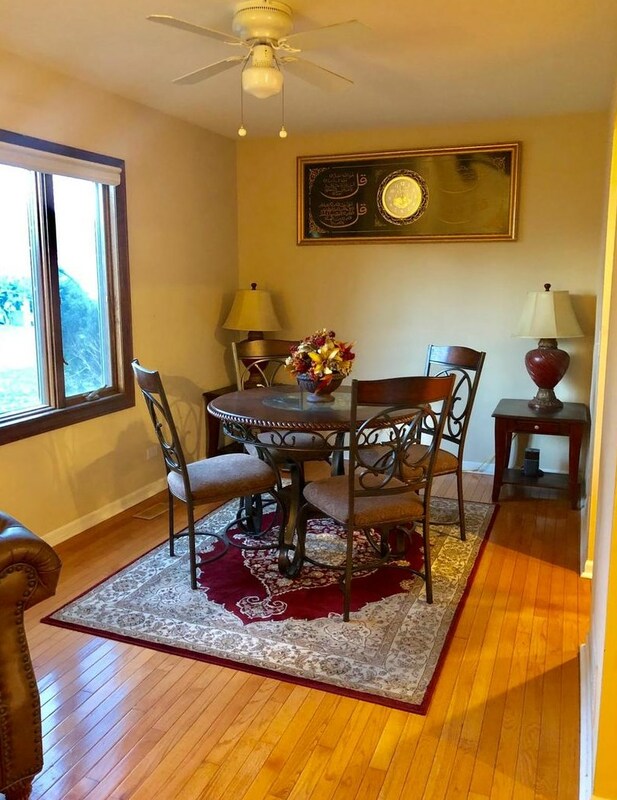 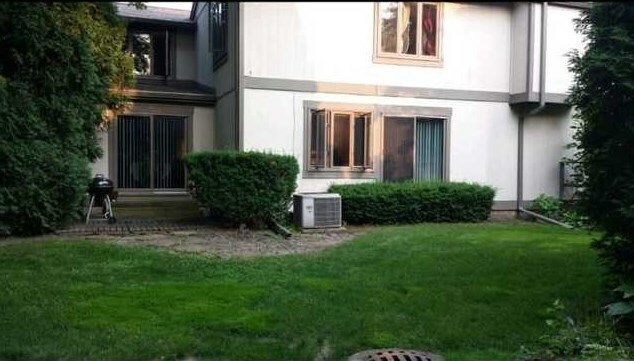 Do you have questions about finding other Condo / Townhouse real estate for sale in Rolling Meadows? 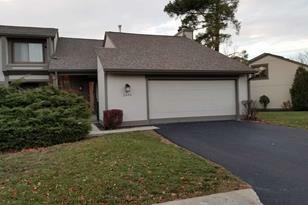 You can browse all Rolling Meadows real estate or contact a Coldwell Banker agent to request more information.